Exercise increased caution in Cuba due to attacks targeting U.S. Embassy Havana employees resulting in the drawdown of embassy staff. 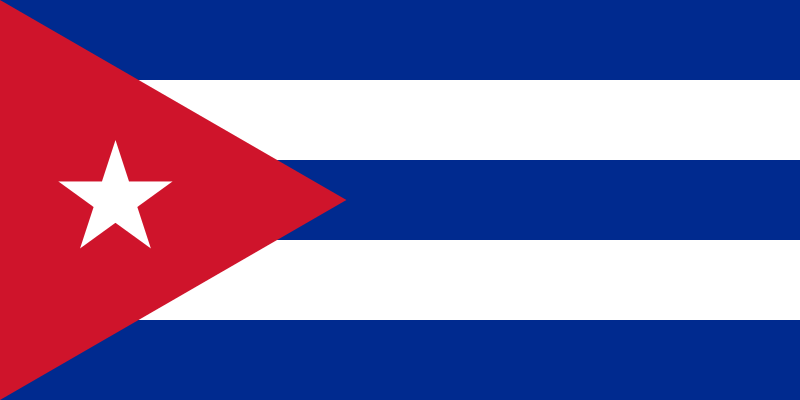 Cuba is the largest island in the Caribbean, and with over 11 million inhabitants, is the second-most populous after Hispaniola, albeit with a much lower population density for the region. It is a multiethnic country whose people, culture and customs derive from diverse origins, including the aboriginal Taíno and Ciboney peoples, the long period of Spanish colonialism, the introduction of agriculture, and a close relationship with the Soviet Union during the Cold War. Cuba today has a very high human development ranking from the United Nations, and ranks well in measures of health and education. TESOL Certification for Teaching English to Speakers of other Languages in Cuba.